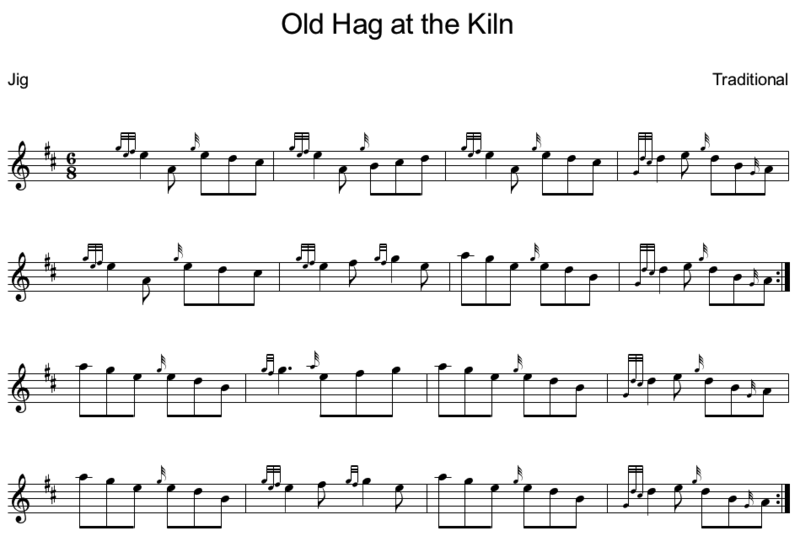 Old Hag at the Kiln is a great little jig. It's easy and fun to play. HERE is a link to the tune @ 1:38min.